The Humphrey School of Public Affairs is pleased to host visiting international scholar Ms. Juhász-Nagy. Eszter is a PhD candidate in architecture at the Department of Architecture and Planning at the Norwegian University of Science and Technology in Trondheim, Norway. She holds a master degree in Urban Planning and Management from Aalborg University and one in Architectural Engineering from the Budapest University of Technology and Economics. She is visiting the Humphrey School between September-October 2018, hosted by Associate Dean Carissa Slotterback. Her research concerns stakeholder engagement and participation in the planning of smart energy communities, primarily in Norway. She focuses on games and participatory modeling as tools for stakeholder engagement and communication. 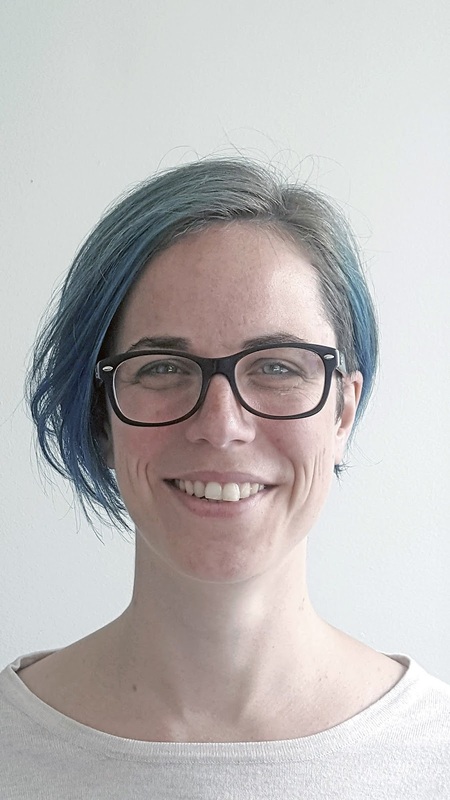 At the moment she is working on the theoretical framework of her dissertation, as well as investigating potential tools, methods and approaches to game creation and participatory modeling to be used in an ongoing neighborhood planning process in Norway.